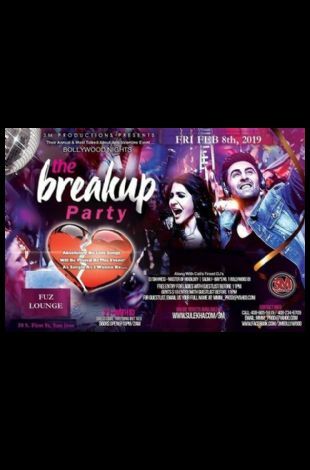 Please note Bollywood Nights Breakup Party - Anti-Valentines Bash occurred in past. 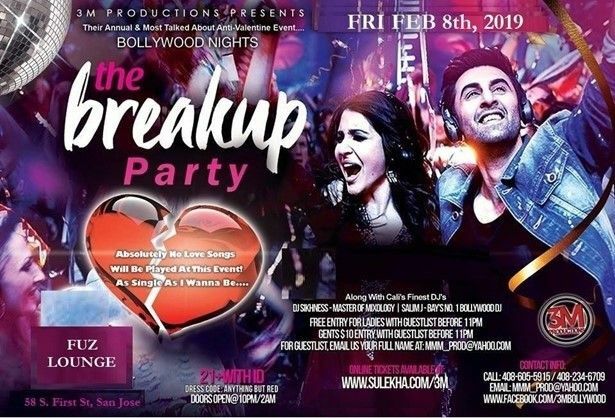 Absolutely No Love Songs Will Be Played At This Event! !